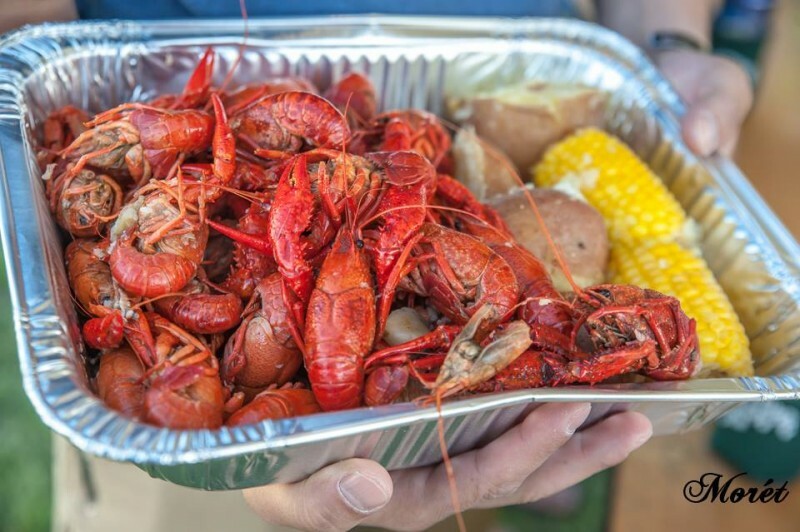 Let these ideas inspire you with ways to go all out in Columbus, Georgia! Did you know that off the banks of the Chattahoochee River in Columbus, GA, there’s one of the Top 12 Man-Made Adventures in the World? That adventure is called Whitewater Columbus, GA, and it’s the longest urban whitewater rafting course in the world. It’s been described as “wild as the Colorado River, and warm as Costa Rica!” Intrigued yet? Know what’s cooler than straddling a state line? Zip lining across one. 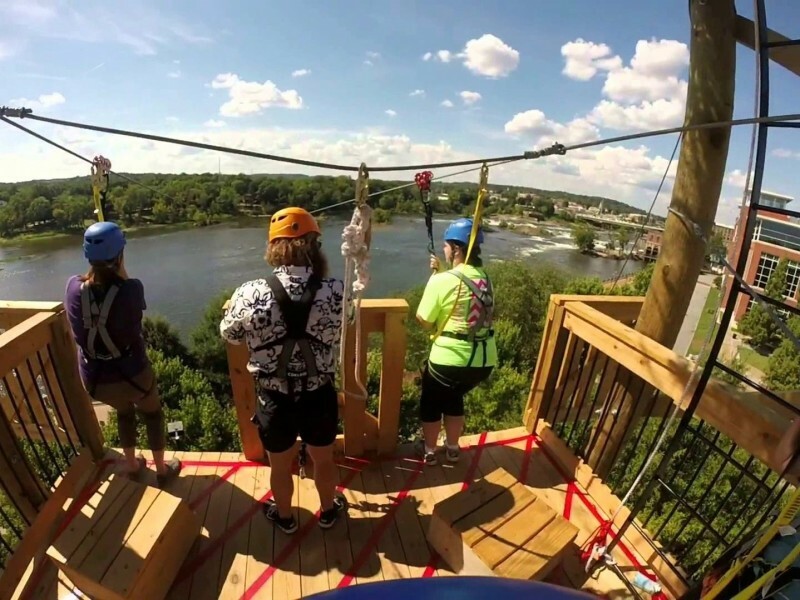 Do you know the only place in the country where you can zip line across a state line? Here – in Columbus, Georgia. 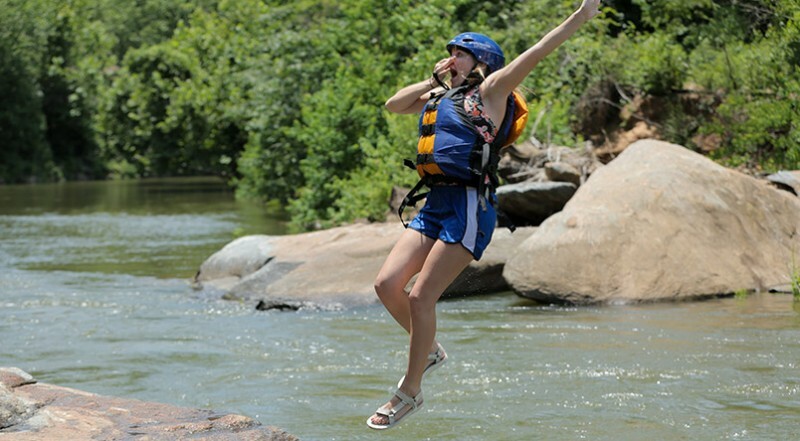 Spend a Summer Weekend Rafting the Chattahoochee River in Columbus! All summer long in the South, families and individuals make their trek down to the beach or to the lake. The heat can get to you and the desire to get cool in water sports and fun is high. In addition to fantastic local restaurants, boutiques and outdoor adventures, Columbus, Georgia is home to some of the most engaging and well-curated museums in the country. With activities suitable for all age groups, we’ve rounded out the top 3 must-see museums for your Columbus itinerary. Whether you’re an urban adventurer or aficionado of family fun, you’ll find it here. Overflowing with all the right ingredients for a world-class outdoor city. Fun on exhibit! 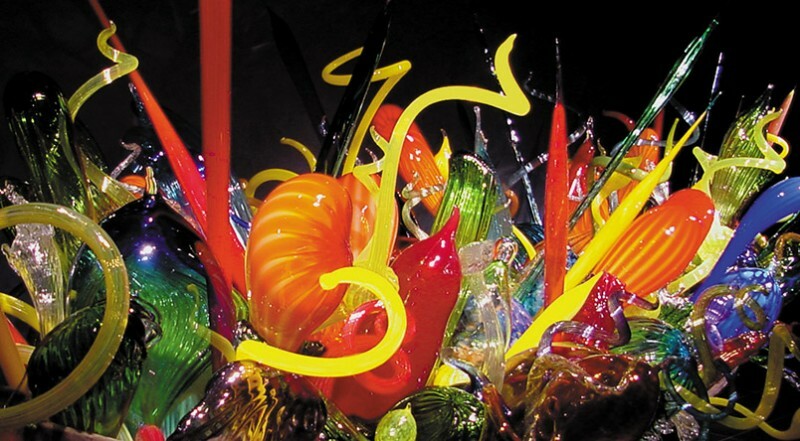 Art, music and festivals create colorful memories of your time in Columbus. Columbus has a special connection with sports. Choose your way to play. For an epic adventure, peaceful retreat, family vacation or cultural journey – start here! 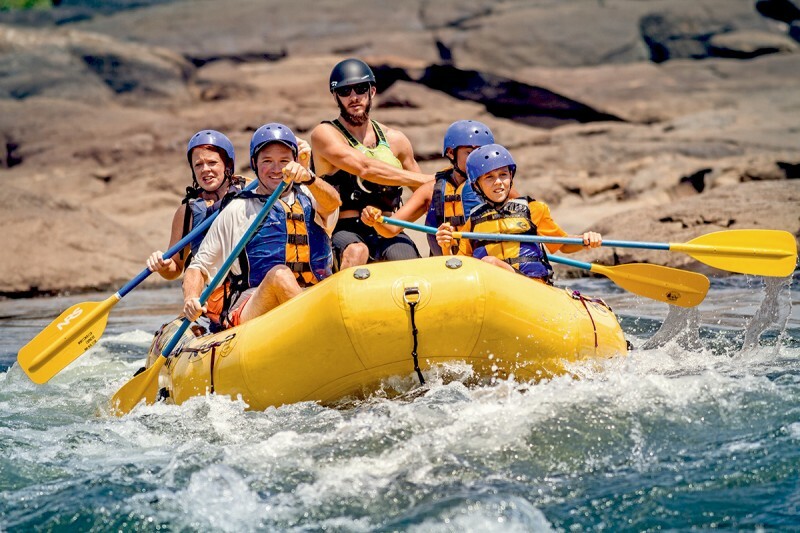 A modern-day treasure hunt for kids and grownups along the Chattahoochee River. From local boutiques to famous names, Columbus serves up all the retail therapy you can handle.